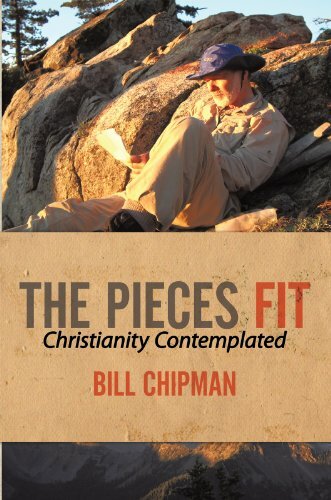 When author Bill Chipman first became a Christian, he began to devour God’s Word. He wanted to understand it in a practical way. How did it apply to the way he lived and thought and looked at things? And how did the whole Bible all fit together? The more he read, the more questions he had. Half a century has passed since he began his search. He found answers to his questions one by one-answers that gave fresh insights into familiar topics. 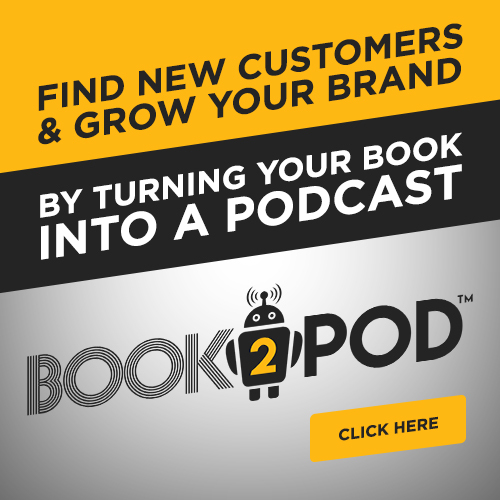 He found the answers to be practical, scriptural, and beautiful to reflect on. They brought all the pieces together in a way that made sense. And best of all, the big picture that emerged revealed that God never fails to love; that He is good, and never fails to do what is best; and that God never lies, but always stands by His Word. The picture that emerged is love beyond imagination. After being invited to the wedding of his college sweetheart, Jason Chapman’s life begins to crumble around him. But with the help of his two best friends, he’s going to face his past, present and future all in one night. 23 years old and drifting through life, Jason’s love life is as stale as the bread in his kitchen, and the fact that the beautiful Lila Holmes is getting married is enough to send him on a downward spiral that sees every part of his life suffer as a result. 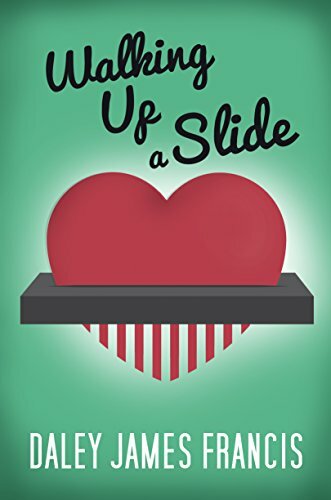 WALKING UP A SLIDE is a raunchy, funny and dramatic slice-of-life story with a beating heart and more than a few dirty jokes.